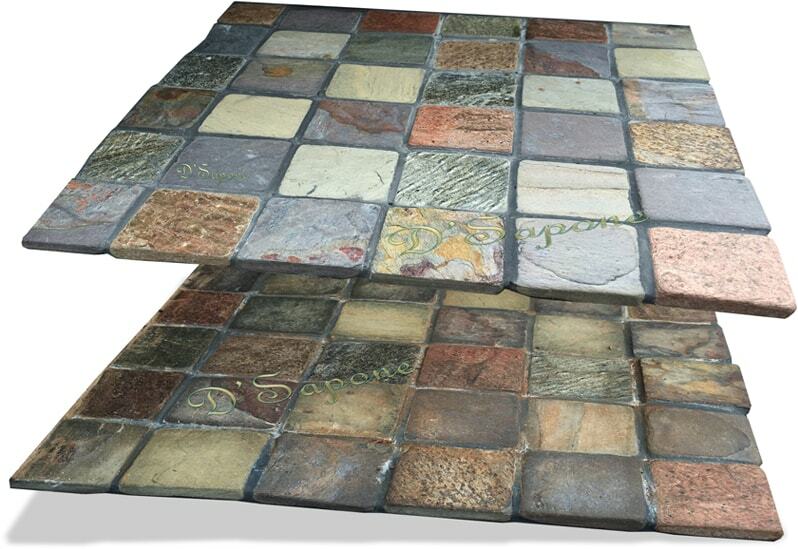 Imagine a sanitized and clean tile floor with no stains, no mold and no mildew. 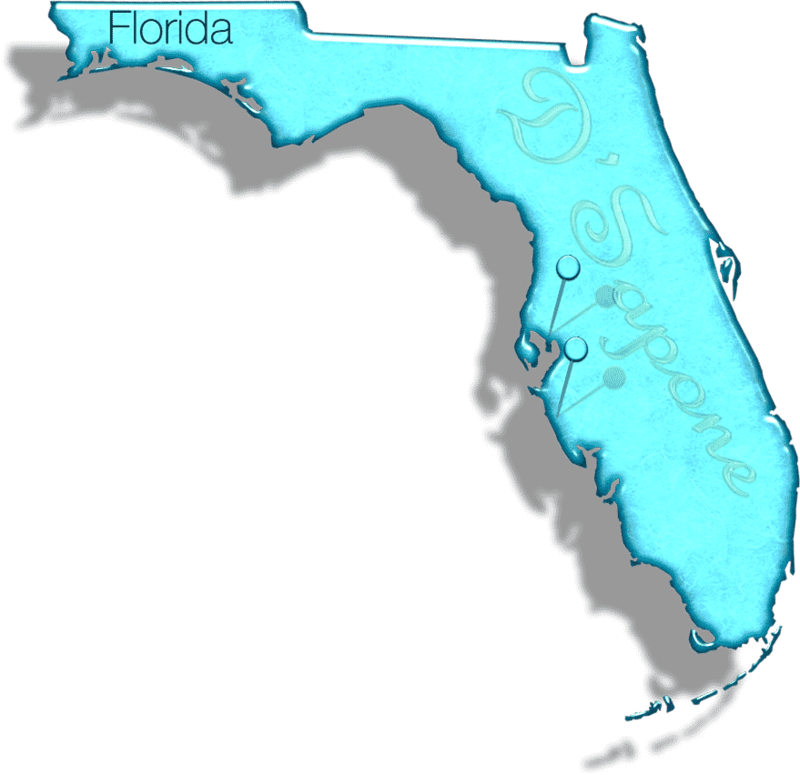 Sarasota, we are here to turn your imagination into reality with our astonishing tile cleaning process. Our experts will bring your unsighted floor to life with exquisitely designed cleaners from pFOkUS®. And it’s just the beginning. Once we clean your surface, you will find cleanliness at every level. We make the unsighted tile and grout look new like the image. After we clean the surface, we treat it with Valore, maintaining the cleanliness. Travertine showers and floors cleaning. It’s not easy to clean travertine tile showers, as mold, mildew and stains penetrate deep into the stone that are invisible with the naked eye. But, it’s also not tough for us. 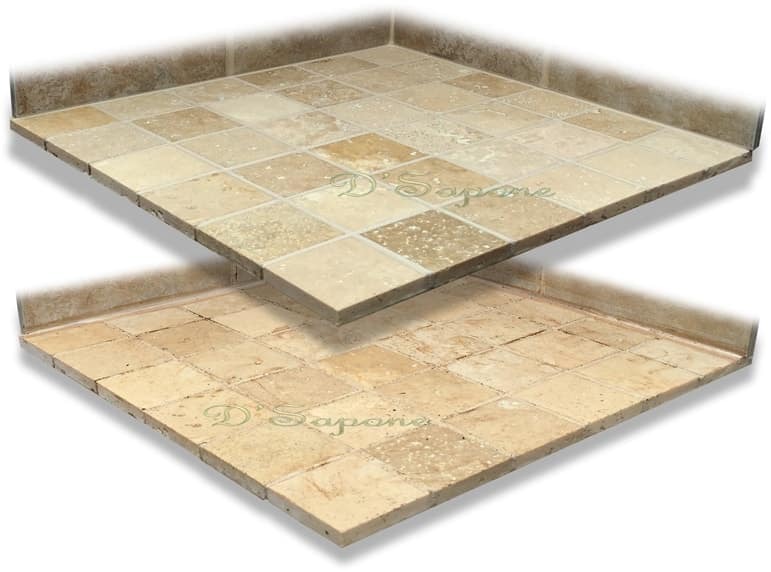 We have high quality cleaners, such as Imperia that removes soap scum, and H2O2 that eliminates stains, mold & mildew deep in the travertine. We also clean travertine tile floors with Imperia, but sometimes it’s impossible to remove all the grout stains, which is not a big deal for D'Sapone®. We prevent the grout from staining with a pigmented titanium sealer. We protect the stone from stains with a clear topical sealer. 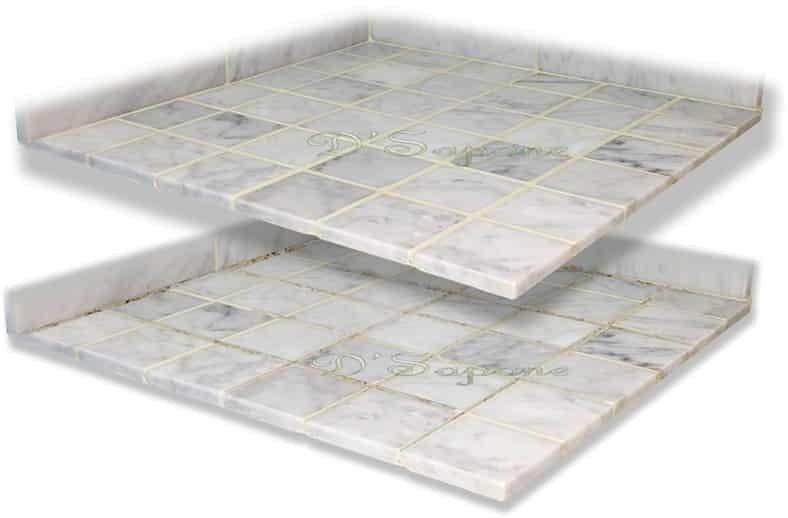 Marble tile cleaning.Marble tile sealing. Marble is a very porous stone, which stains and etches very fast. 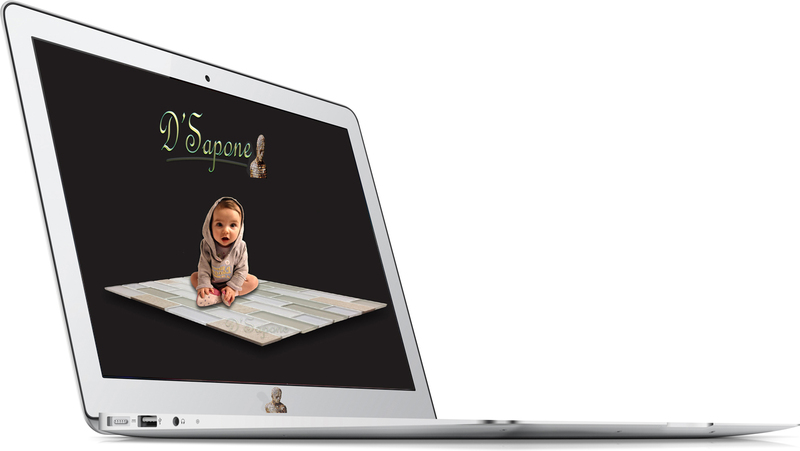 We clean it with our quality cleaner, seeping down seep into the stone to bring an incredible cleanliness. Then, we seal marble with an oil based natural look sealer to lock out all the stains. 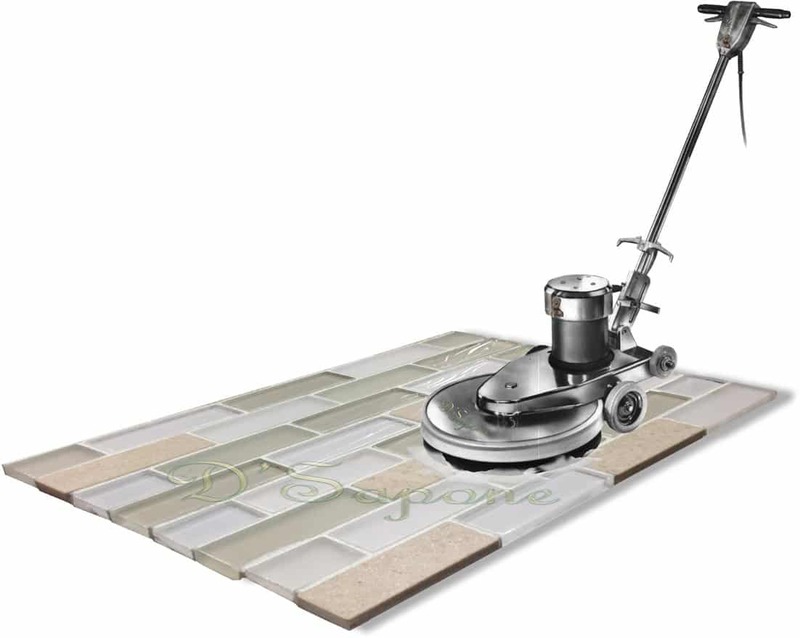 We clean slate tile with a high quality cleaner, which soaks deep into the stone to eliminate all the stains and dust. Once we clean your slate tile, we will seal it with our oil based clear topical sealer that penetrates into the surface to stop the stone from absorbing moisture and releasing dust. level with a quality cleaner. Cleaning all natural stones and tiles at a fresh level is just second nature to us. We spray Imperia cleaner throughout the entire surface removing stains, mold and mildew from the root. It penetrates deep into the surface eliminating all the damages without affecting tile and stone.